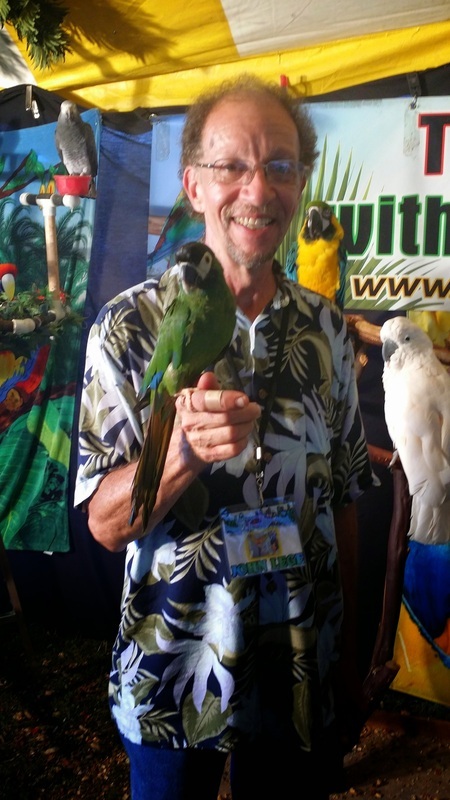 Labor United Celebration Northmoreland Park 2014 - That Guy with the Birds! Labor United Celebration Northmoreland Park 2014! Despite the rain, a good time was had by all! Thanks to all who braved the weather! Always nice seeing friends when we're close to home. Hope to see everyone next year for this wonderful event!